July, 2015. 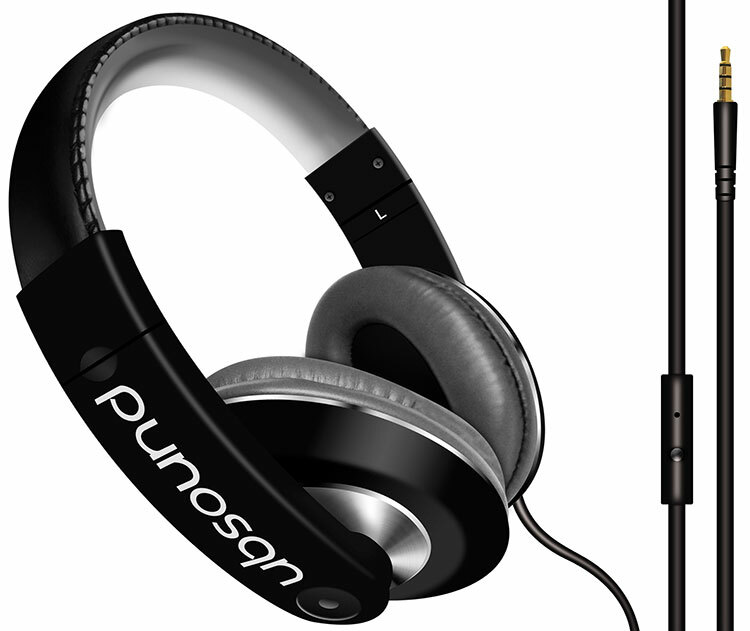 The Italian company UBSOUND launches the new Dreamer on-ear headphones worldwide. As we already said on Headfonics in a previous article, UBSOUND is an Italian consumer electronics company, based in Milan, specialized in audio products like high quality IEMs, headphones, DAPs and amplified DACs. After their great success with a worldwide brand awareness thanks to their 2 series of IEMs launched last year (Fighter and Smarter), the company starts its new challenge in the world of headphones, with a clear upcoming products roadmap which includes DAPs and amplified DACs. Headfonics took some time out for a brief interview with Clara Profeta, Executive Sales & Marketing Director of the UBSOUND Group, to talk about the company’s updates and future developments. 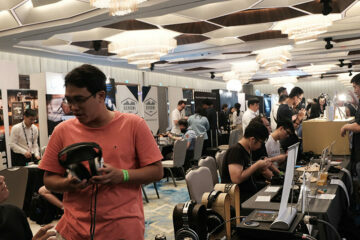 Hi Clara, what can you tell us about UBSOUND’s first year in the worldwide market? First of all, I would like to thank you Marcus for your precious time. We are very proud of the results achieved during this tough and long year: we launched 2 models of IEMs and introduced them into the international market. We reached several channels like retail chains, hi-fi specialist stores and obviously the continuously growing e-tail channel (aka e-commerce) with great results in terms of sales in many countries. So, we can say we accomplished this important first goal. 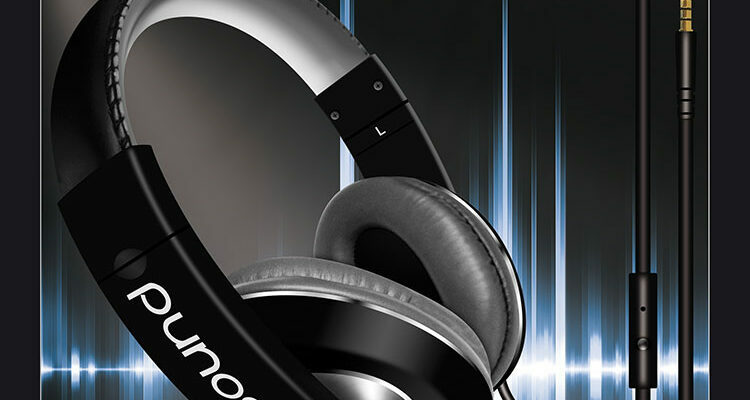 Now we have to face a new exciting challenge introducing this new model of headphones. What can you tell us about the new “Dreamer” on-ear headphones? And what will be the retail price? The Dreamer is our first high quality on-ear headphone launched in the market. They are elegant, cool, comfortable with a fantastic soundstage, in my humble opinion, characterized by powerful, textured and rounded bass, warm midrange which is a bit behind, clear and advanced trebles, which give it a slightly V-shaped acoustic signature. I also think the retail price of 99$ is a very captivating goal for our new headphones compared to the other big players on the market and in terms of value for money. Our mission is to give high quality performance at an affordable price for everyone. I strongly believe in the potential success of this new product as it is oriented to a large target of people in terms of age, genre and music style demands. On the “where to buy” area of our website (www.ubsound.com) is available the worldwide list of our authorized online & offline stores to purchase all our products. Can you explain some technical details and the main features of the Dreamer headphones? With the Dreamer, we wanted a perfect product for listening to music and also for hands free calls due to the consistent growth of the smartphone usage to playback music. I think we maintained a good balance between build and sound quality, design and light weight. I’m very satisfied we achieved these amazing results. Even the tests with several kinds of music have been challenging as we wanted something that perfectly fits with Electronic, Rock, Jazz, Classical, Dance, Blues, Pop and Live music. Technically speaking we also concentrated on full, textured and round bass, perfect high frequencies and warm mids which are a bit behind, in order to confirm our standard slightly V-shaped acoustic signature. The result is a full sound which is very rich in details, a clear balanced front-stage a little 3d and with great ambient soundproofing. Technical details: High performance 40mm independent dynamic drivers. Sensitivity: 110dB/mW. Frequency response: 18Hz – 22.000Hz. Maximum distortion: <0,2%. Impedance: 32Ω. Adjustable and comfortable headband and ear cups. The perfect match for smartphones, iPhone, tablets, iPad, MP3 players, iPod, DAPs, amplified DACs, portable gaming consoles, computers and any audio device with a standard 3,5mm jack. Maximum sound isolation and high performance playback. Microphone for hands free calls with a single button to answer and hang up calls or to play and pause music. Ergonomic and stylish design. Professional quality 1,35m single tangle free wire. What is your sales & marketing communication strategy for the UBSOUND brand and its market evolution for the future? We concentrate on quality, research and development of our products, rather than standard marketing & communication activities. We will continue to focus our efforts on press activities through audio webzines and on sample reviews from prestigious audio blogs & forums that as of today have been really satisfying. Regarding the sales strategy, in terms of localization, we accomplished our first mission, achieving and sealing important worldwide agreements with distributors and e-tail companies. Do you already have a clear product roadmap for the future of UBSOUND? Yes, we do have a detailed roadmap concerning several new upcoming products, which will match the audio end-users and market needs. In the near future, we are fully concentrated on a new amplified digital audio player, which has to be light, powerful and user-friendly at the same time. That said, we will also try to maintain the great value for money for all our products in order to offer high quality goods with an affordable price. Lastly, I’d like to remind to your readers that the pronounce of the brand UBSOUND is “you be sound”. A great interview! I love the design and the technical feautures of these new Dreamer headphones. I know and really like this brand. I bought the Fighter earbuds and I’m completely satisfied with not only the quality of the sound but with the quality if the build as well. So I hope the Dreamer will be similar. I’ve just pre-ordered the Dreamer here in US on Amazon and it seems they will be deliverd by the mid of August roughly. I’ll let you know what I think of them asap. the headphones Dreamer. A good latest new anyway from your mag, as always..
back in topic, discussing about serious topics concerning IEMs. – externally, the build quality, the quality of materials used like kind of simulated leather, kind of aluminum, kind of plastic, kind of headband’s foam rubber, kind of paint used (double layer), etc.. I always think: it is surely better to personally test the audio products with own ears, instead of looking just pictures on the web. Only in this way you can compare understing, maybe, huge differences. Congrats Headfonics team for the intresting interview as always. 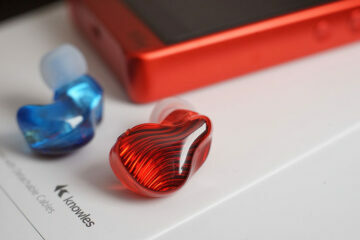 I already knew this brand as I’ve got their aluminum IEMs Fighter since last year. A great Italian brand I think, that has a good value for money asset in the market. I also like the design, style looking and technical details reported compared to their low price at 99$… which honestly have nothing to do with others headphones like Beats or Skullkandy imho, with an higher price and a lower quality probably. Good luck to you Franco! I’ll let you know my personal feedback for sure! Never did a Beats review before.. doubt if we ever will. Fair enough for you but for others they might be interested. We try to be diverse for all readers. The reason is simple: Ubsound is a sponsor. What probably could not appear so clear is that an half of the comments here are by the same person with different nicks. Everywhere on the internet you can read fake comments by this same person: always same words and same style, in Italian or English. And if you are smarter than him, you can also understand who is the man writing those comments and why!